Bufftech Rothbury privacy fence is backed by outstanding lifetime limited warranty coverage, including our exclusive SureStart protection. SureStart covers warrantied repair and replacement costs - including labor - for a period of five years after installation. 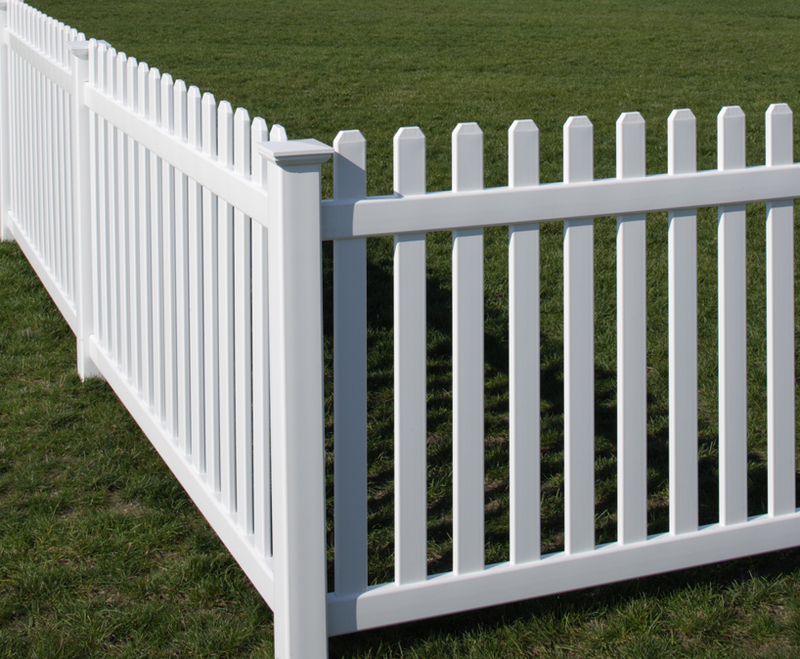 Bufftech's Traditional style Rothbury picket vinyl fence yields an incredible elegance that few other fences can come close to. 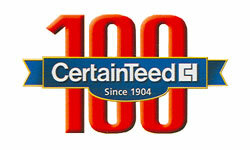 It creates a nostalgic feel, combined with good old-fashioned American craftsmanship (made in the USA) and durability. Being vinyl, this fence is virtually maintenance-free and resists all sorts of good and bad weather; so you can now spend your time worrying about something other than chips, fading, cracks or rot. No need to paint the vinyl fence year in and year out, the color will last for a VERY long time.